Coast Tsimshian Academy is our volunteer citizen science partner in Lax Kw’alaams who is helping us collect seawater to monitor for the arrival of Fukushima contamination along our coastline. The picture below shows the January sample being collected from the dock there. 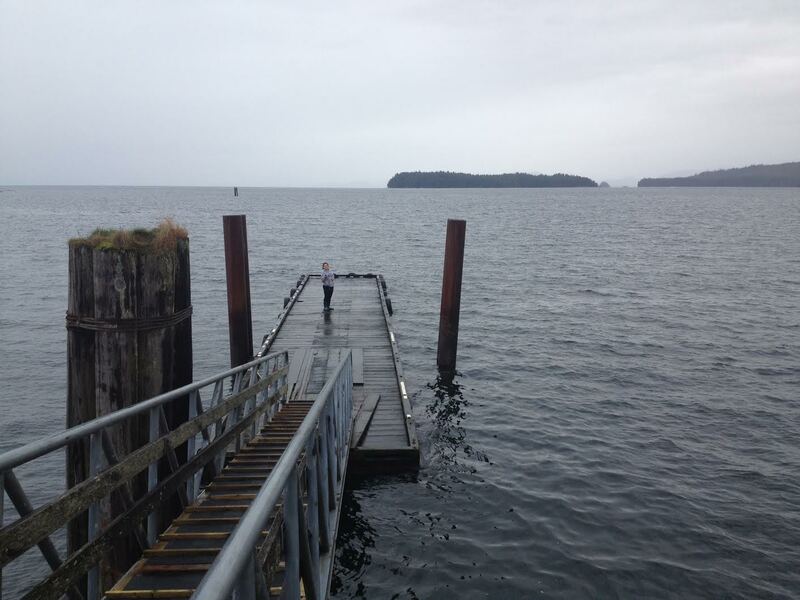 January 2015 seawater sample to be returned to the University of Victoria for processing.